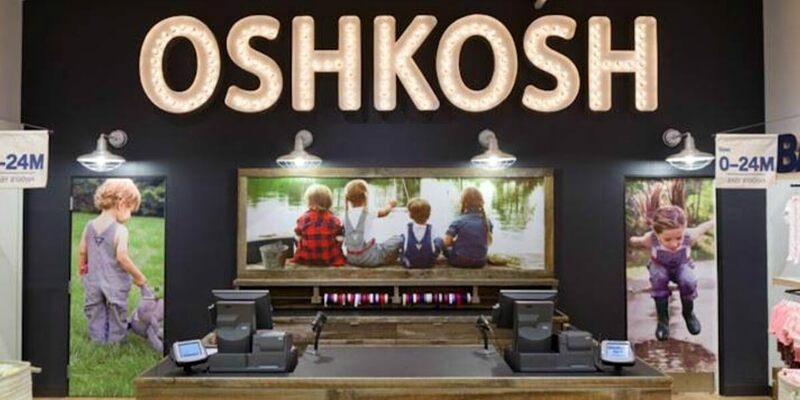 Get Free $10 Cash Back at Osh Kosh B’gosh when you spend $10! All you have to do is go through Top Cash Back – which we’ve been using successfully for years! This offer is for New Members Only! Get $10 back into your Top Cash Back Account!